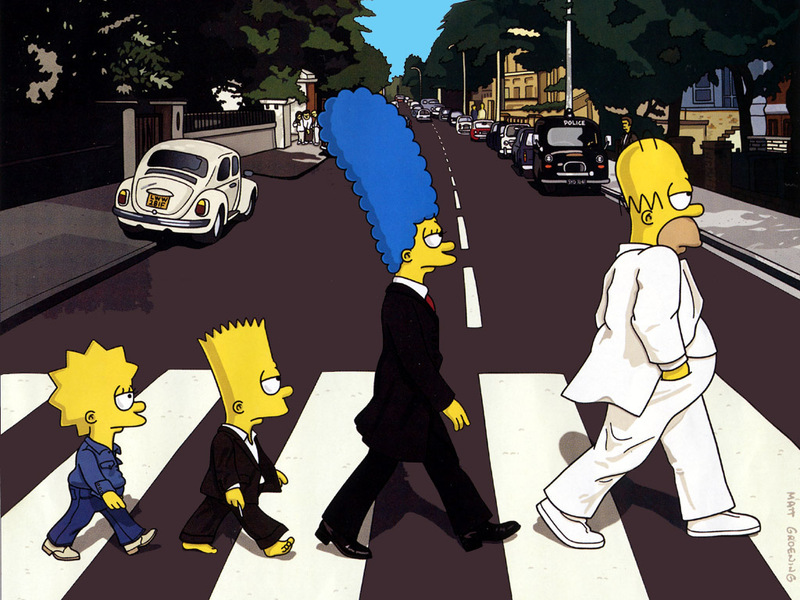 The Abbey Road crossing by the erstwhile the Beatles made headlines when the group was in peak of its glory and times. 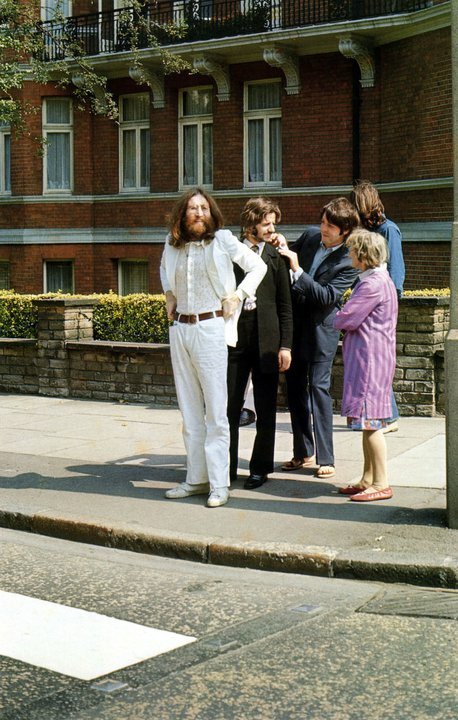 It has been 40 years since the historic crossing at around 11.35 AM on August 8, 1969 in the St John's Wood, North London. 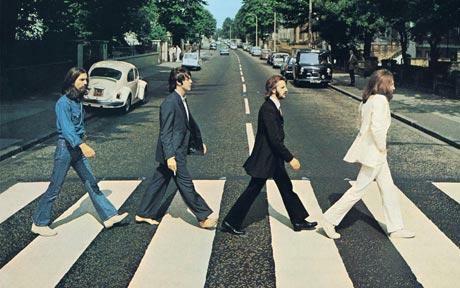 Fans still gather at the crossing to remember the Beatles Crossing and reminisce the good old memories. While the actual crossing is still fresh in fans' memories, herein under are two photos - one before the crossing, when the Beatles are being readied for the cross over and the other during the crossing. The set completes the before and during the crossing sequence. But don't be surprised to see the third photo, which is after the crossing.